Due to the generous support of WACOSS and the Pilbara Development Commission through the Pilbara Capacity Building Project this training, being delivered by Youth Work WA Chairperson Dana Anderson is being offered at a heavily subsidised rate. 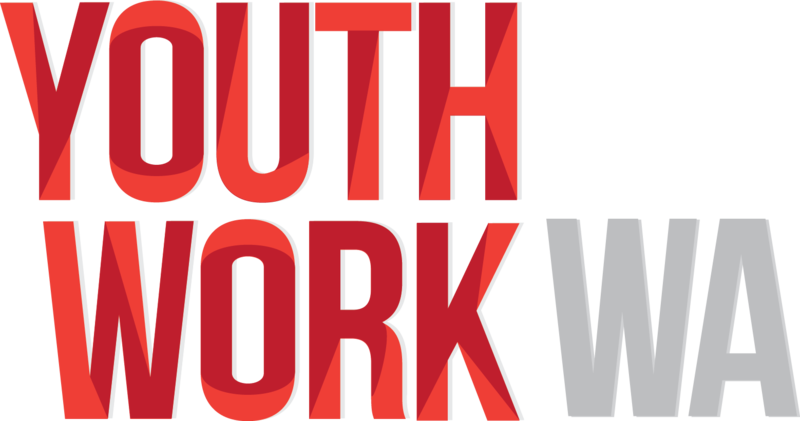 This one day training workshop will assist Youth Workers to develop their understanding of ethical practices - based on the Code of Ethics for Youth Workers in WA - and apply this knowledge in their work. The training will introduce participants to the Code, and to the suite of materials developed by Youth Work WA and YACWA, aimed at embedding the Code in Youth Work practice, programs and organisations in WA. The development of the WA Youth Work Code of Ethics was completed in partnership between Youth Work WA and the Youth Affairs Council of WA.